Whether you’re all loved up, a single pringle, or forever saying “it’s complicated,” Valentine’s Day is the perfect excuse to spend time with your loved ones. So, that’s why we’ve found activities everyone will love! With over 1,000 pubs in the capital, you’ll have no problem finding a cosy fireside to snuggle up at. Check out Dublin’s Pub of the Year ‘Toners” and enjoy the comfort of the snug while you sip on a fine whiskey. 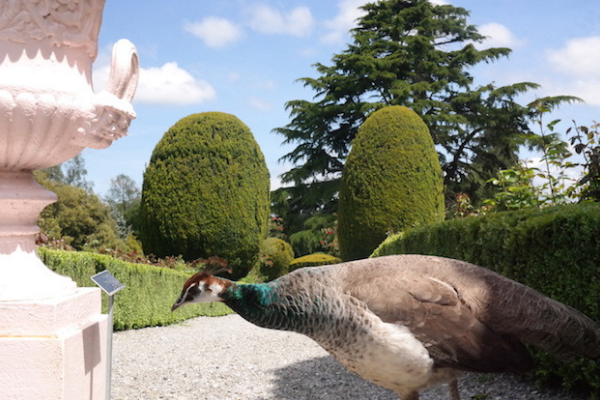 Discuss the romantic writings of the literary greats, such as Patrick Kavanagh and W.B. Yeats, who also frequented the pub. 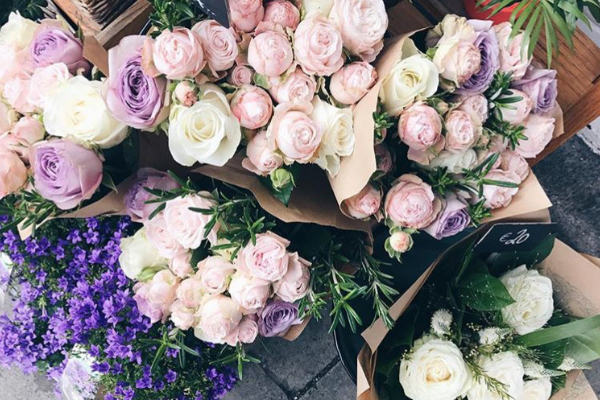 The next best thing to receiving a beautiful bunch of flowers at Valentine’s Day? Picking out your very own! Just head to Appassionata on Clarendon Street, Dublin 2 and you can create your dream bouquet, as well as wander around independent galleries and visit quirky eateries. If you and your partner want to celebrate Valentine’s Day in style head to Sabor Brazil and get a sumptuous meal. You can guzzle cocktails and enjoy a luxurious dining experience at the exotic at Koh Restaurant and Cocktail Lounge or spice up your love life with the exquisite flavours found in Monty’s of Kathmandu. If you’re looking for a special view? 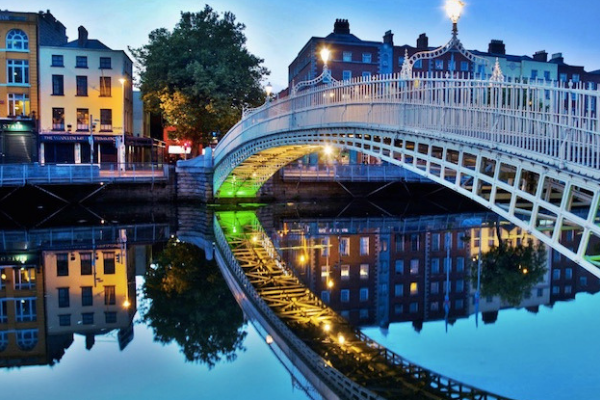 Try The Winding Stair with beautiful views of the Ha’penny Bridge, or the floating restaurant on Dublin’s Grand Canal. It’ll be like falling in love all over again. Dating from the 16th century, Altamont Garden thinks itself the most romantic garden in Ireland, and who are we to argue? There are plenty of opportunity for romantic ramblings here – a gorgeous river walk, a moody lake surrounded by rare trees, the remains of a chapel in a windowed end wall and, best of all, Snowdrop Week. In February, the gardens are carpeted with bunches of these beautiful, hardy gems… you’ll never buy flowers from a petrol station again. 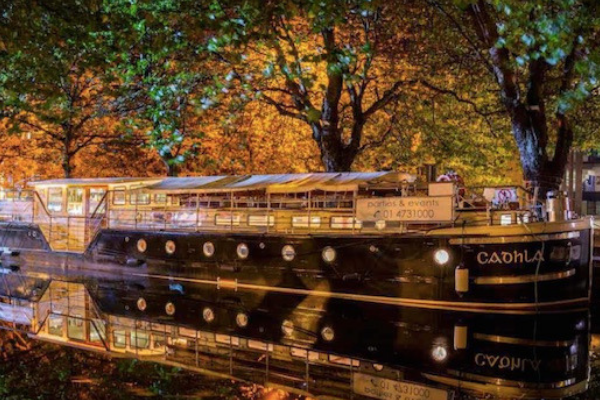 If you’ve got a girly weekend on the cards, then do GALentine’s the right way with a boat party along the Dublin’s canals. As you bob along into the night, you can see Dublin in all its authenticity lit up, while sipping away on cocktails. Yay! No partners this Valentine’s? 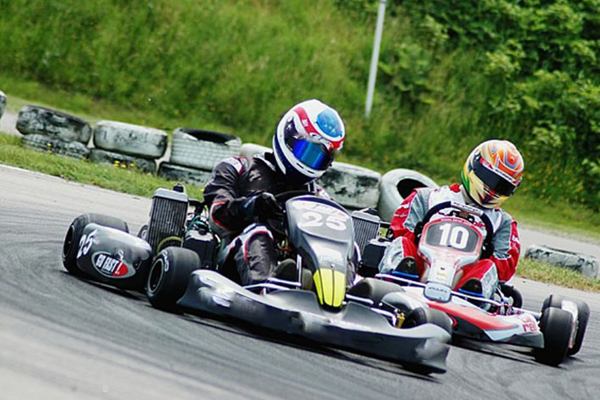 No problem – just grab the lads and head to Kilkenny’s Kiltorcan Raceway for some go-karting. After you’ve raced head to head in the fastest indoor karts in Ireland (#justsaying), why not chill out with a pint in one of Kilkenny’s pubs? Matt The Millers and Paris Texas are some of our favourites! What are you getting up to this Valentine’s Day? Let us know with a tweet to @JJKavanaghBuses and be sure to tag us in your Insta posts too!